This a great quality ski jacket with muted styling for those who don't want to make a big noise on the slopes (discreet skiers!). 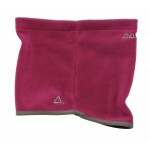 The Alert features a waterproof, breathable, windproof outer shell, taped seams and polyester insulative wadding. 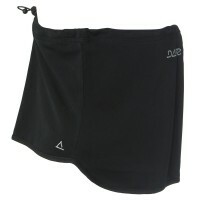 The lining is part warm touch scrim and part polyester. The jacket has a peaked rollaway hood with adjusters, fully adjustable cuffs and hem and a zip off snowskirt. Perfect for keeping warm and dry when faced against the elements, this practical jacket will offer excellent protection all day long. 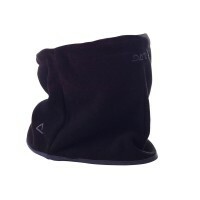 Other features include, 2 zipped hand pockets, 1 zipped chest pocket, 1 zipped sleeve pocket (for lift pass) and an internal mesh glove/goggle pocket. 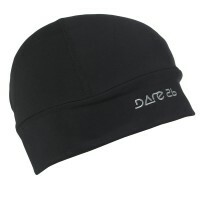 Dare2b Alert Men's Ski Jacket (DMP015).